Interested in hearing about others' experiences with Invisalign? This blog series features Invisalign video reviews from people from all walks of life! In this video, a young couple talk about the positive impact that undergoing Invisalign treatment has had on their lives - and their relationship! 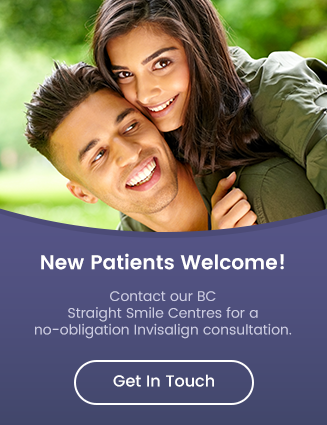 For more information about how Invisalign can change your smile, contact your nearest Straight Smile Centre today! Invisalign can be an effective orthodontic treatment option for a wide range of orthodontic problems, from simple to complex. We'll guide you each step of the way to your healthier, straighter smile!